Wife to be sold her 1986 Toyota to get a car 13 years older. Bought in Livermore, CA from private party sometime around 1989. 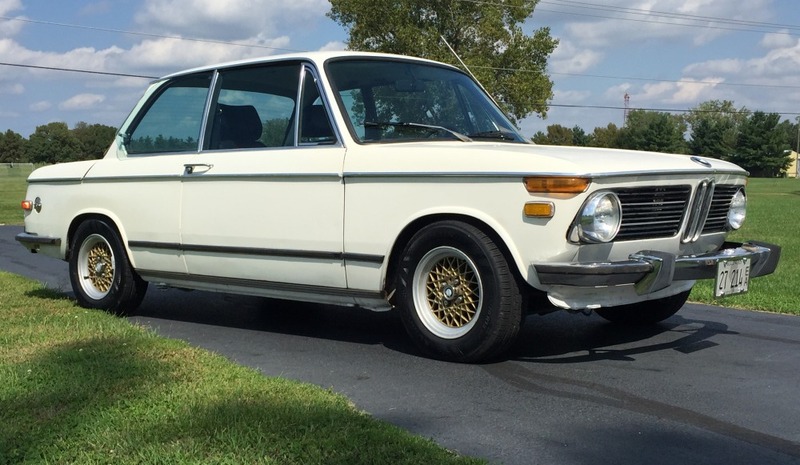 Sold in 1993 to get a 4 door e30.